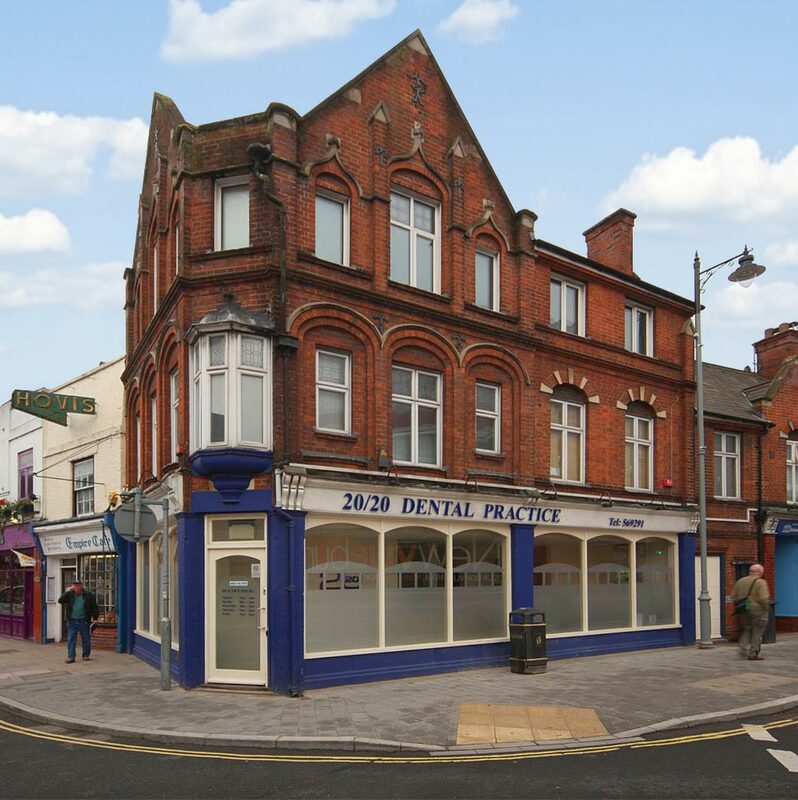 Dental hygienist Newbury have a vital role in helping you to prevent dental problems. Is thinking about Halloween with all the emphasis on sugar filled sweets and its effect on your children's teeth enough to give you the chills? Whether you are 80 or 8, your dental health is important. Millions of people fail to visit a dentist each year, even though regular dental examinations and good oral hygiene can prevent most dental disease. How to fix a broken tooth? If you have a broken tooth, see your dentist as soon as possible. Your dentist will be able to see if a cavity caused the break, and if the tooth's nerve is damaged. A damaged nerve usually will require root canal treatment. Can a tooth that has been knocked out be put back in? Only permanent teeth are implanted if they're knocked out. Baby teeth will be replaced with a permanent tooth soon. 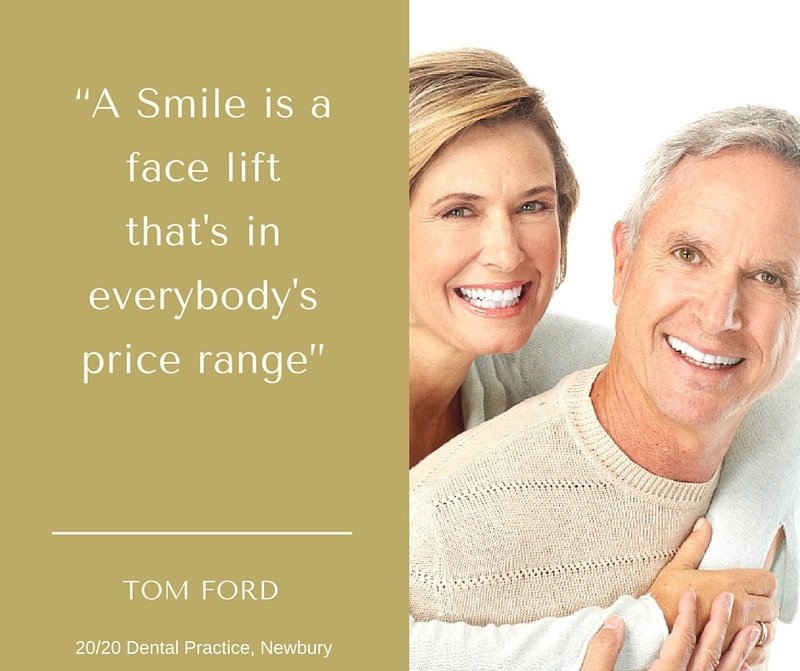 Affordable private dentistry to make you smile. Research shows that preventive dentistry greatly reduces the risk of dental disease. 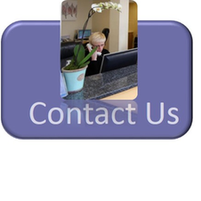 Dental problems can be identified early and oral health advice can help you to improved your oral health. 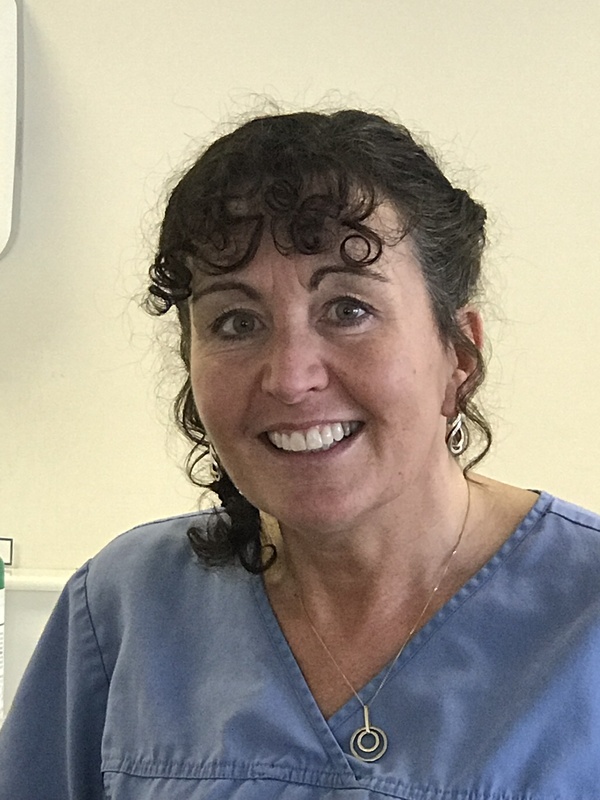 Join our 20/20 Dental membership scheme for affordable private dentistry at £14 per month and visit us every 6 months not having the worry about the cost of your dental check up and cleaning. 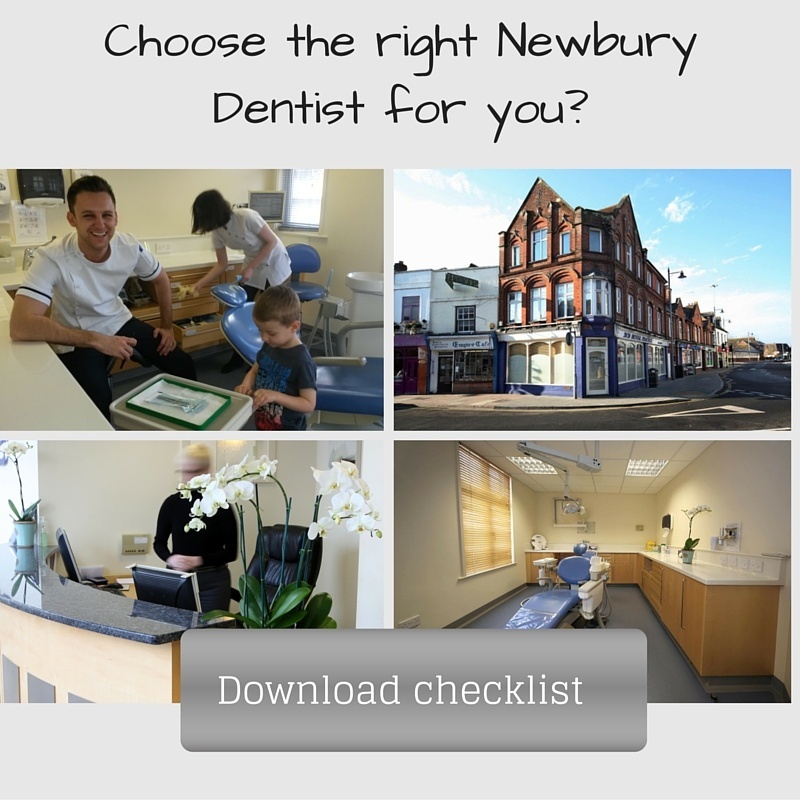 How much does a private dental check up cost in Newbury? 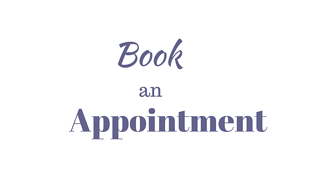 Ask how long will a private consultation will last? What will your dentist look for on your dental check-up? What is the cost of routine appointments? At which interval do they advise you to return for a check-up? Your check-up is the best way to keep your ‘Teeth for life’. If it is clinically indicated you might have x-rays of your back teeth. X-rays can show decay in between your teeth or under the edge of your fillings. Finding dental problems early can save both time and money. 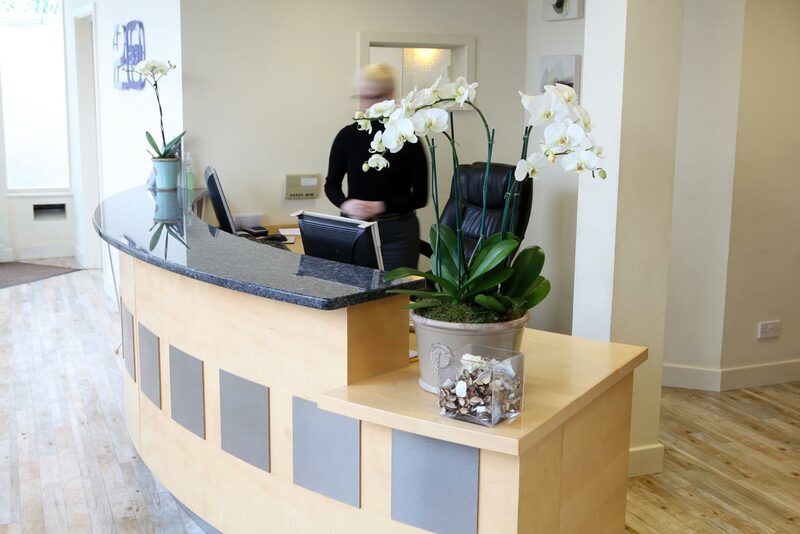 Ask if a dentist or hygienist is doing the cleaning? You can remove plaque by brushing and flossing but only dental instruments can remove calculus. An ultrasonic scaler will be used to blast away the larger chunks of tartar and follow up with hand instruments to thoroughly clean the teeth. How much does a Amalgam filling cost? The decay is removed from your tooth and the remaining cavity is filled with a mixture of metals, consisting of liquid mercury and a powdered alloy composed of silver, tin, and copper. 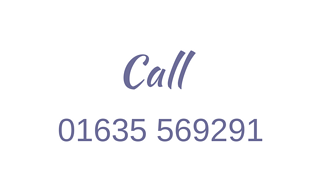 Private fees for all types of fillings depend on the size and complexity of the treatment you need. 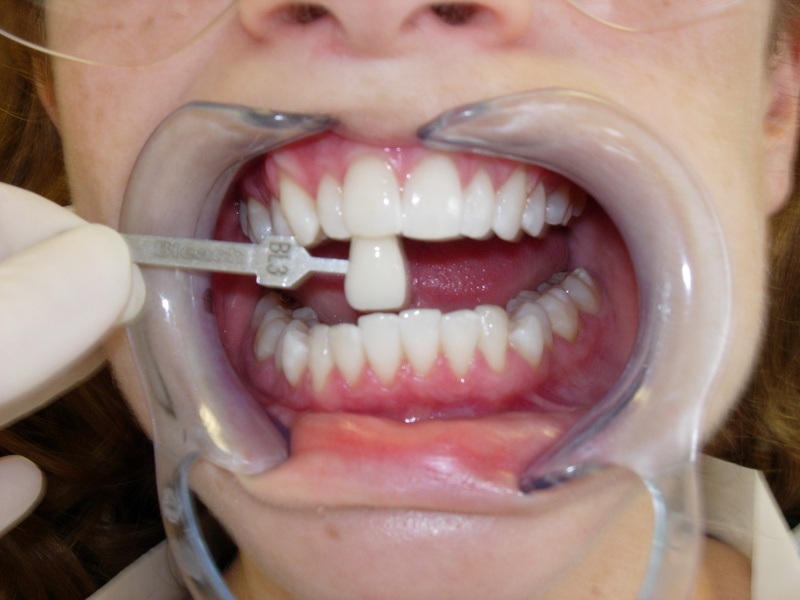 What does a Composite filling cost? Fillings should not only be functional, but also natural looking. Many people don’t want silver fillings that show when they laugh or smile and opt for tooth coloured fillings. Root canal treatment is needed when the blood or nerve supply of you tooth is infected through decay or injury. This would need root canal treatment. It’s a technically demanding treatment. Fees depend on the tooth size and position (back teeth tend to be more expensive because they have more roots.) and complexity. How much does it cost to have a tooth remove cost? Remember dental disease never cures itself. If you leave decay too long untreated and there's too much damage for the tooth to be repaired, the tooth may need to be removed. What is the cost of a dental Crown cost? Crowns are artificial ‘caps’ designed to improve the appearance of teeth or to restore badly broken down teeth. Crowns are shaped like natural teeth and fit like a cap over your own teeth. Private prices depend on materials used and time taken. Crowns are lab-made of materials including porcelain (most expensive for a very natural tooth look), porcelain bonded on to precious metal, or all-metal (generally less expensive and used on back teeth). What is the price of Dentures? 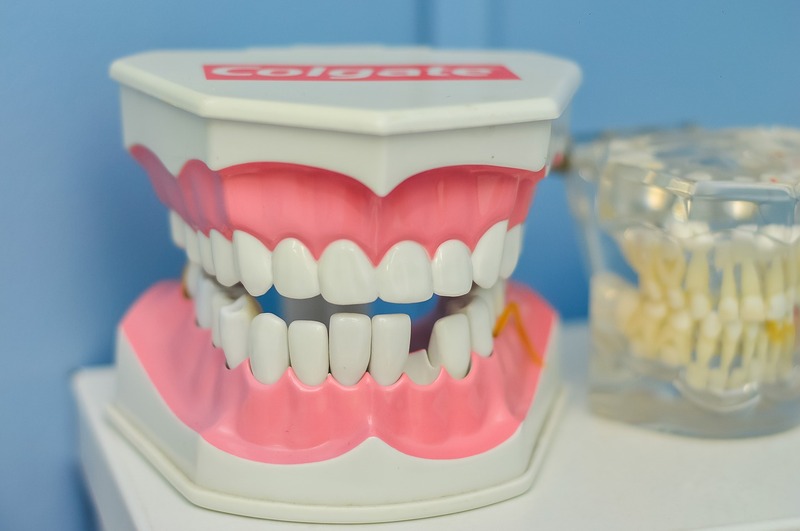 The private price of a full or partial denture will vary depending on what it’s made of, the number of teeth missing and the condition of the remaining teeth. Cobalt chrome dentures rest on the teeth, not the gums, and can fit better than acrylic, although you can have acrylic bonded on to chrome. When and how should I brush my teeth? Our mouths are home to millions of bacteria. Their presence is normal and part of every healthy mouth. The bacteria eat food particles left on our teeth, and release substances that attack your enamel over time. 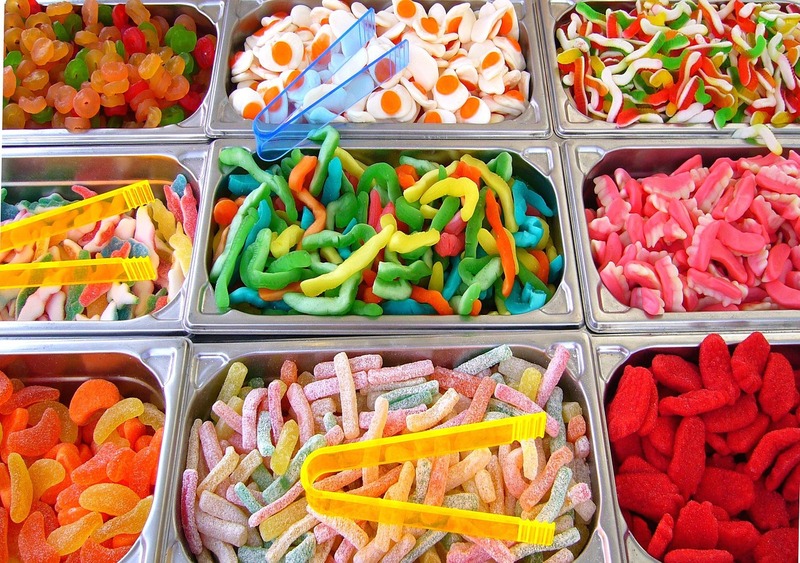 This can lead to tooth decay.